Against insurgents and terrorists, the United States operated freely in the air, maritime, space and cyber domains. These domains were all shaped and harnessed to enable contested operations on land. That said, we have purchased systems optimized for fighting low-end enemies while neglecting capabilities needed for more capable future adversaries. 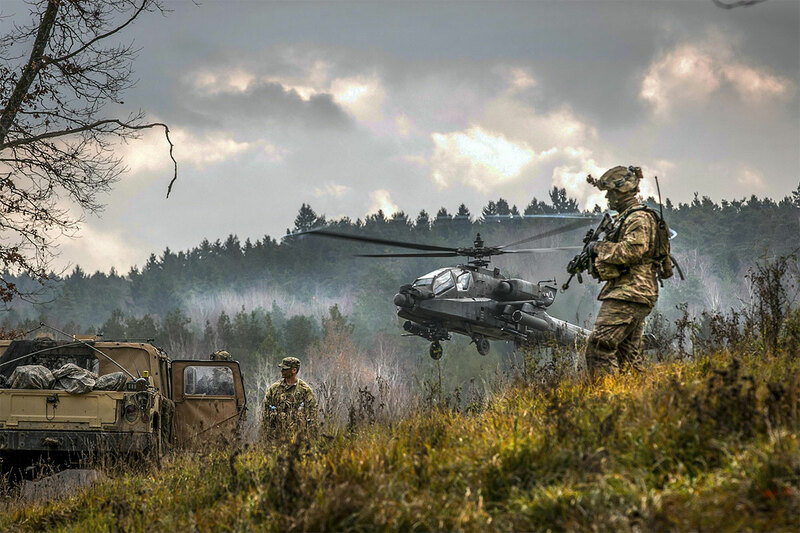 Furthermore, while U.S. land forces have significant combat experience against irregular opponents, they are not prepared for more competent, well-armed adversaries. As historian John Shy noted “The peculiarity of first battles lies mainly in the lack of recent, relevant combat experience.” Thus, there is a key generational gap, both in the U.S. military and our broader citizenry; we have come to believe that our experiences and adaptations over the past 16 years are relevant to the challenges we will face in the future against very different kinds of adversaries. This is a particularly important time to have this discussion. The United States has become an expeditionary power, largely based in the continental United States, accustomed to the uncontested projection of military power by dominating the air, maritime, space and cyber domains. But U.S. domain supremacy is eroding, if not ending, with the renewal of great power competition with state actors—principally China and Russia—who can contest U.S. operations to some degree in all domains. Furthermore, other state (Korea, Iran) and non-state (Hezbollah, pro-Russian separatists in Ukraine) actors have high-end capabilities that can also challenge U.S. domain dominance. The unfettered application of U.S. precision air attacks, enabled by exquisite intelligence, surveillance and reconnaissance will be much more difficult. In this emerging security environment, land forces will play an important role in deterring conflict and, if necessary, winning America’s wars. Much work remains to be done, as we are now in a competition for the first time since the Cold War with adversaries who can challenge and perhaps defeat the United States in their local regions. Time and current resourcing levels are not on our side in countering these challenges—we urgently need to move forward to address them.